Augment Automotive Limited is a Gloucestershire based automotive tuning company. 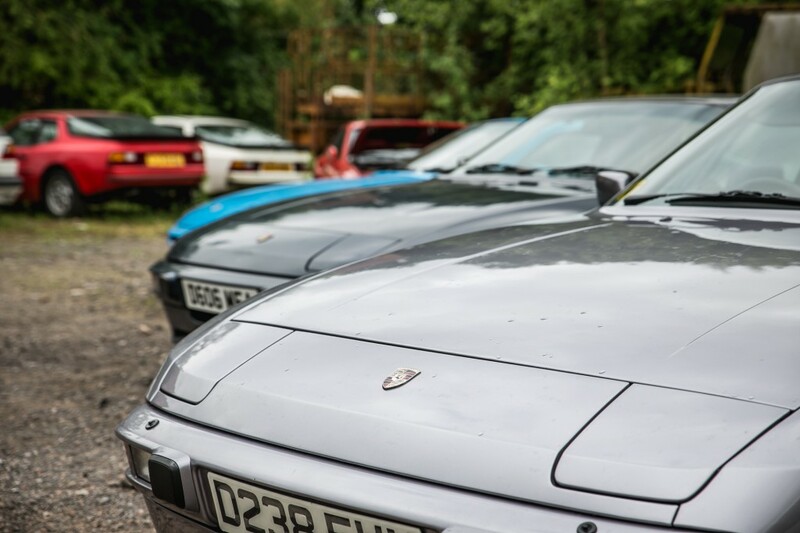 We primarily specialise in the Porsche 944 Series of cars, for which we produce a number of tuning products including a modernised engine control unit called AugTronic. However we have significant experience in engine management and tuning in general. We also carry out general repairs and servicing at our workshop in Longhope in the Forest of Dean.